To choose the best location for the club’s training ground, where they could engage with the community and build membership. Demographic analysis clearly showed the best location and gave the club the confidence to act decisively. 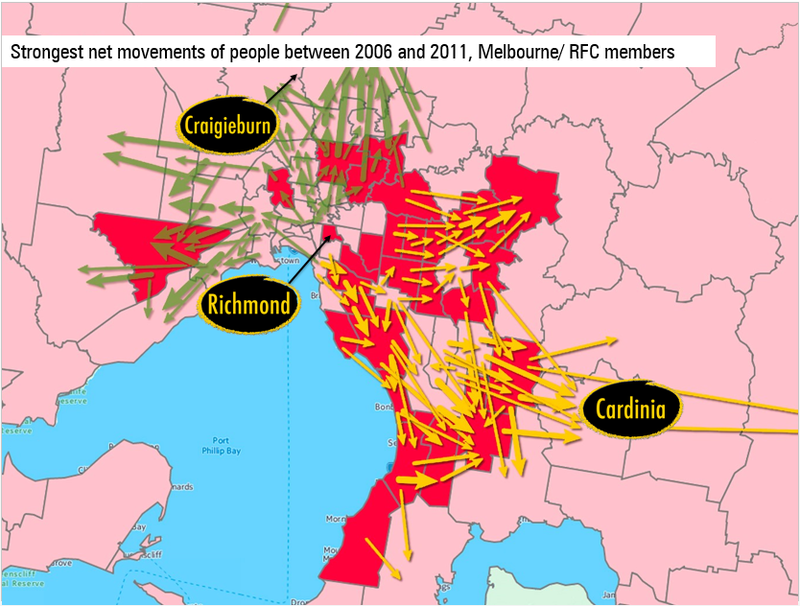 The community responded and club membership doubled, making Richmond the most successful club at building membership.